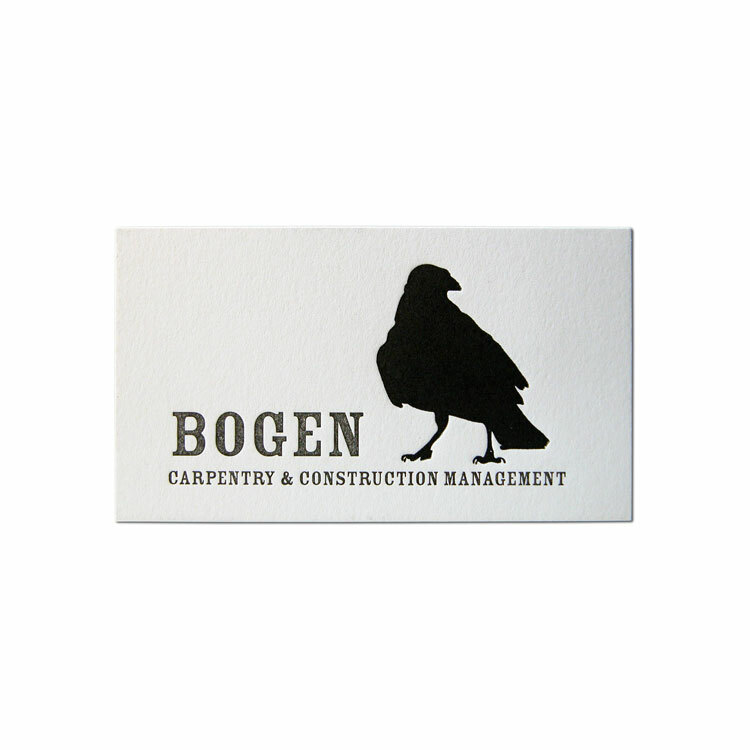 Design smart business cards from any of 5 Cranky’s Choices house card stocks. 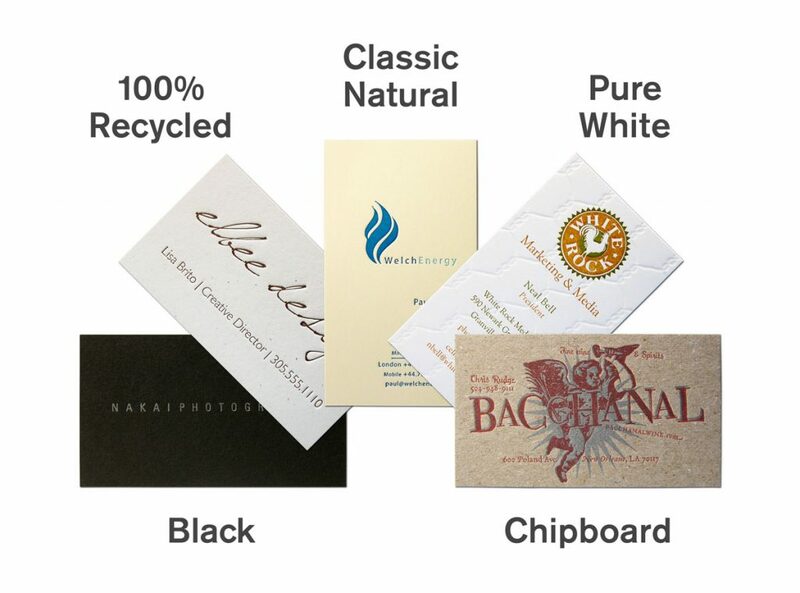 Choose from- 100% Recycled, Pure White, Black, Chipboard or Classic Natural. 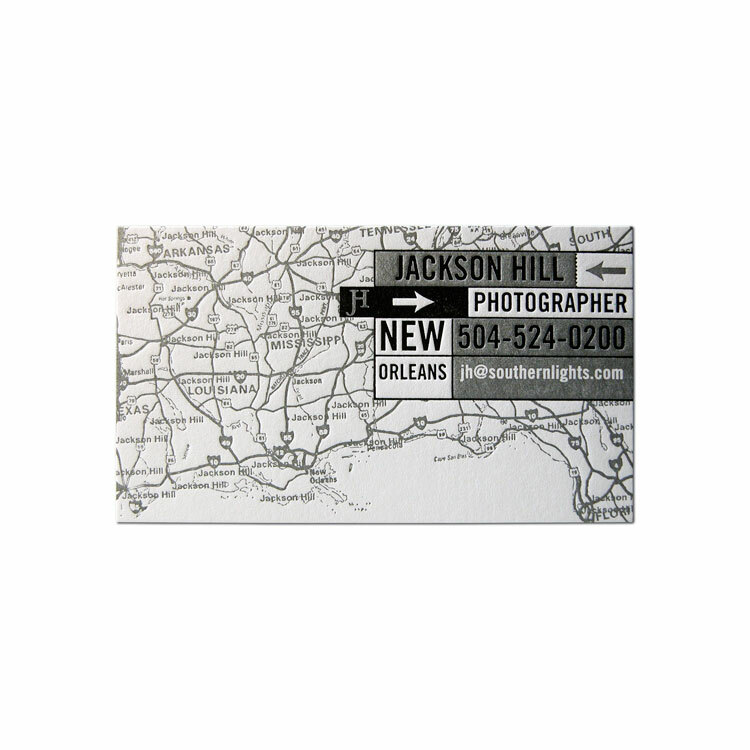 Get prices and order your letterpress business cards online now! Or call (330) 337-3341 or e-mail for a custom quote. 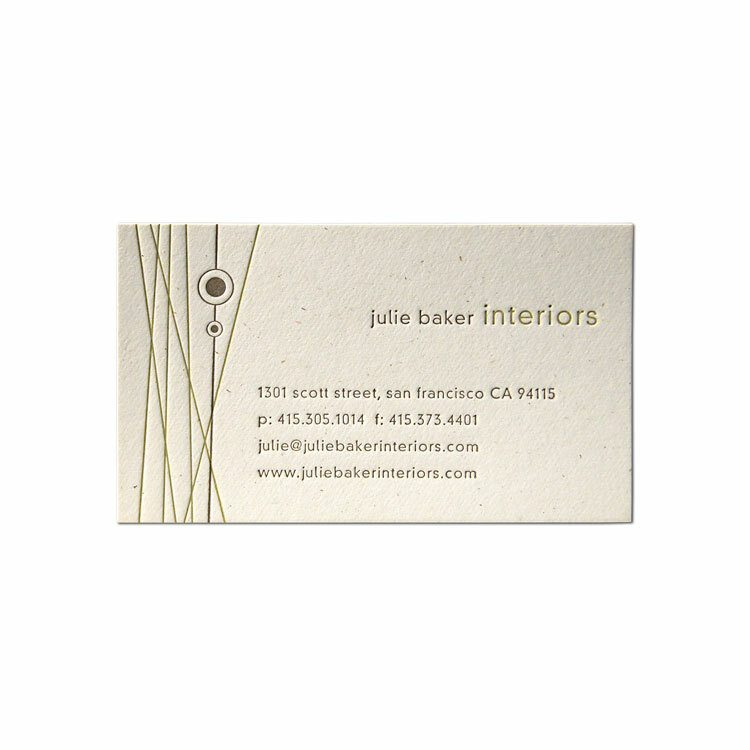 Custom letterpress printed business cards produced from design and artwork that the customer supplies. This line is for using our House regular weight stocks which we call Cranky’s Choices. 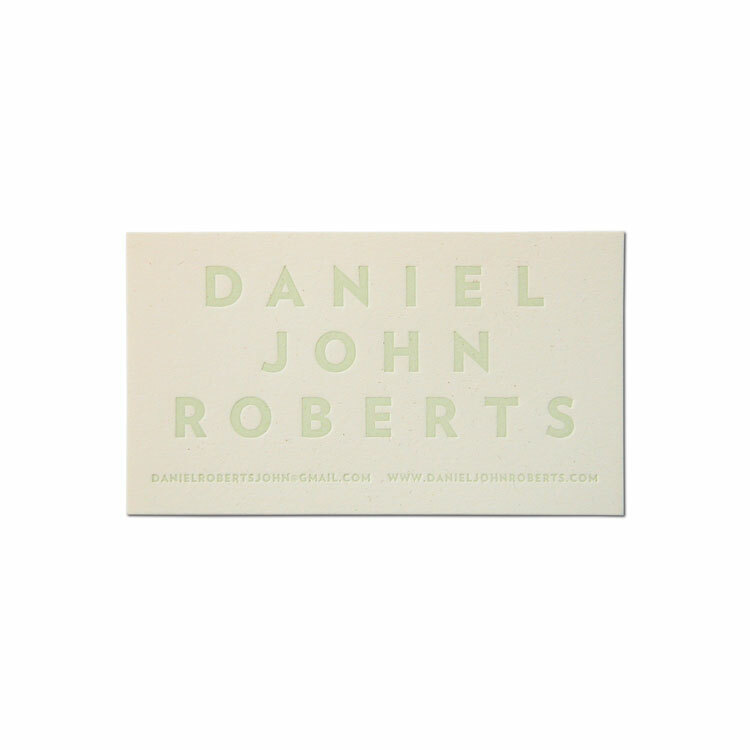 These stocks are a nice weight for business cards and heavier that the crap you get from ordinary printers. 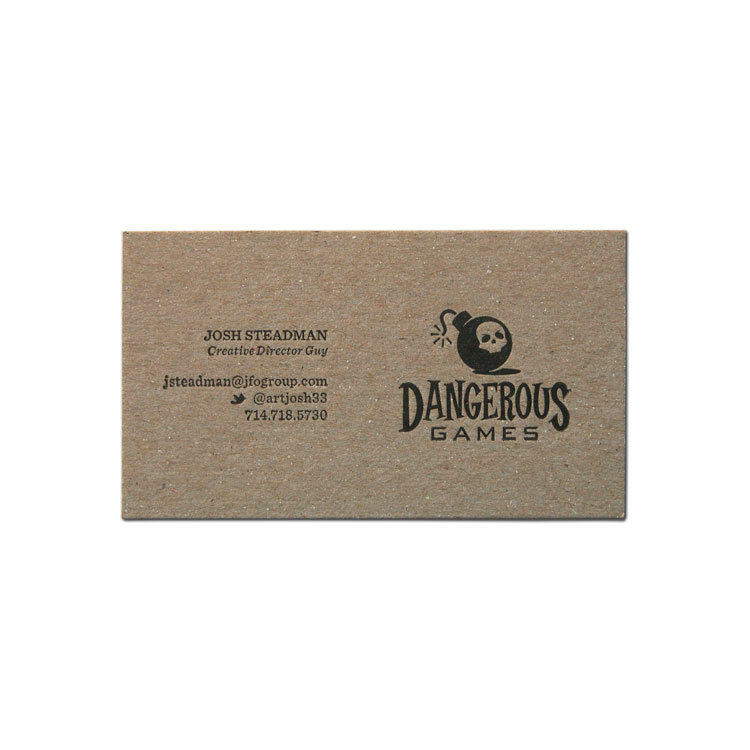 However, this stock is not recommended for 2-side productions because the letterpress bite impression will show through to the opposite side of the cards. 2-sided designs should use one of our double-weight or board stocks. 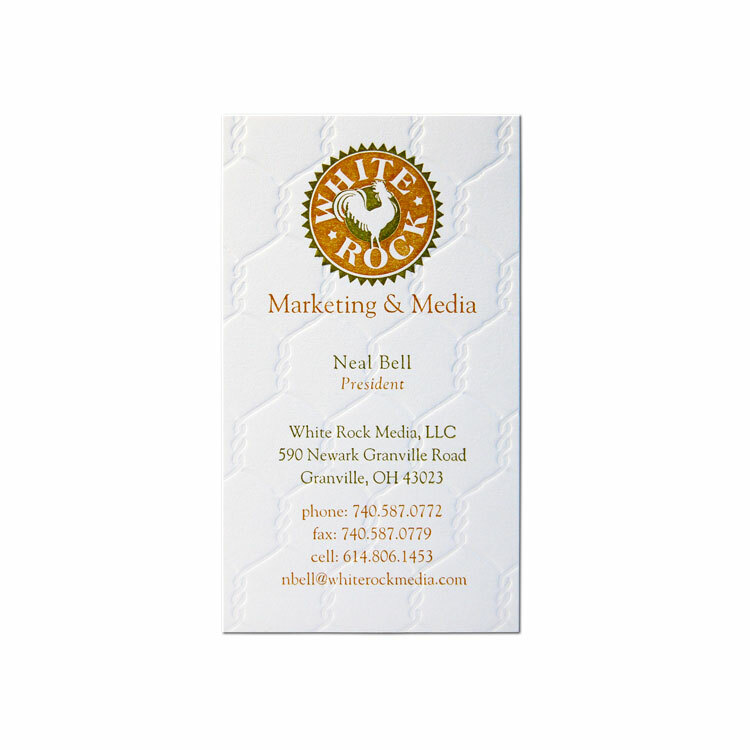 Receiving a dull ordinary business card is much the same as getting a limp wimpy handshake. 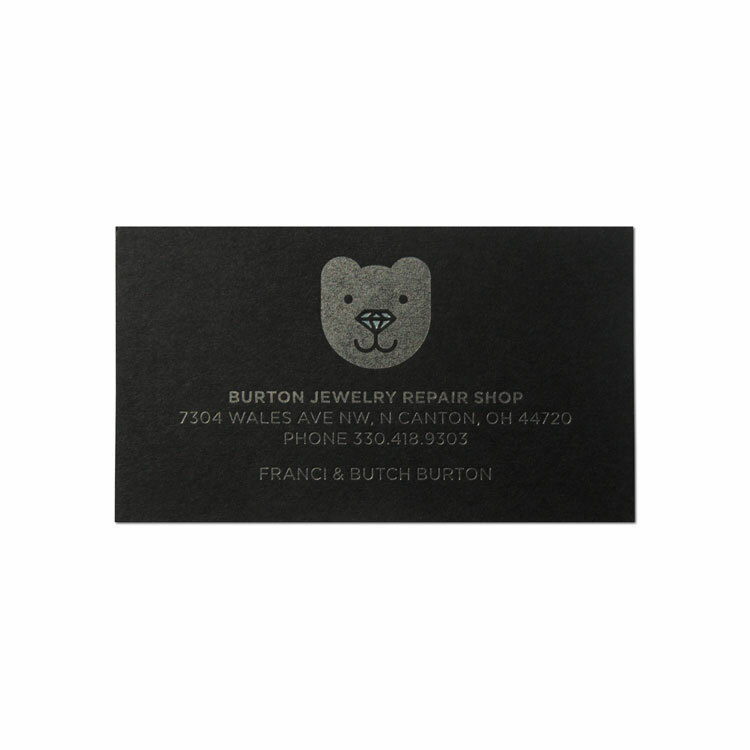 Letterpress printed cards stand out and make a better impression. 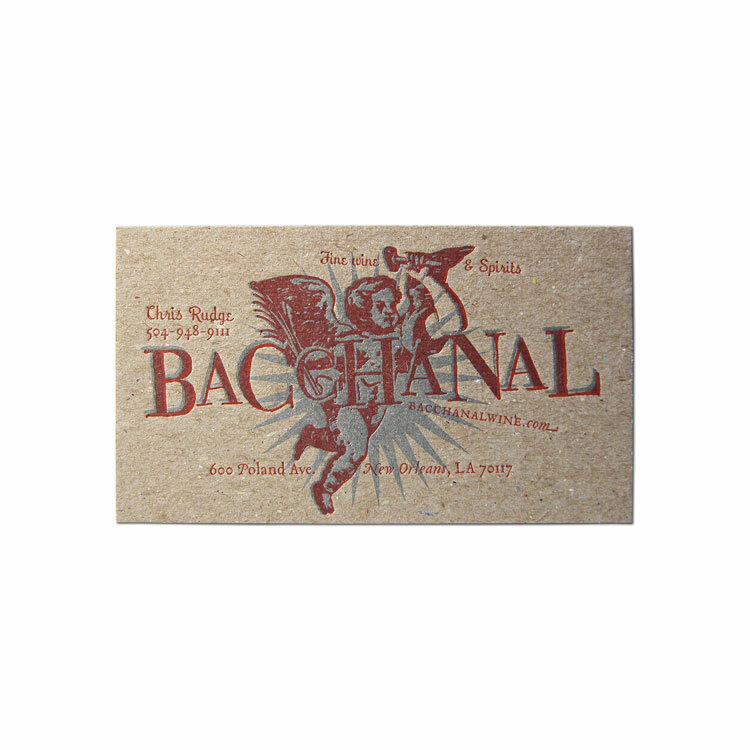 Cranky’s Choices cards offer a lower cost letterpress production without sacrificing any creative integrity. Check out Lettra cotton cards if you need something a little fancier. Of course we can also get in a custom order stock if you desire. Just contact us directly with your specifications for a custom quote.